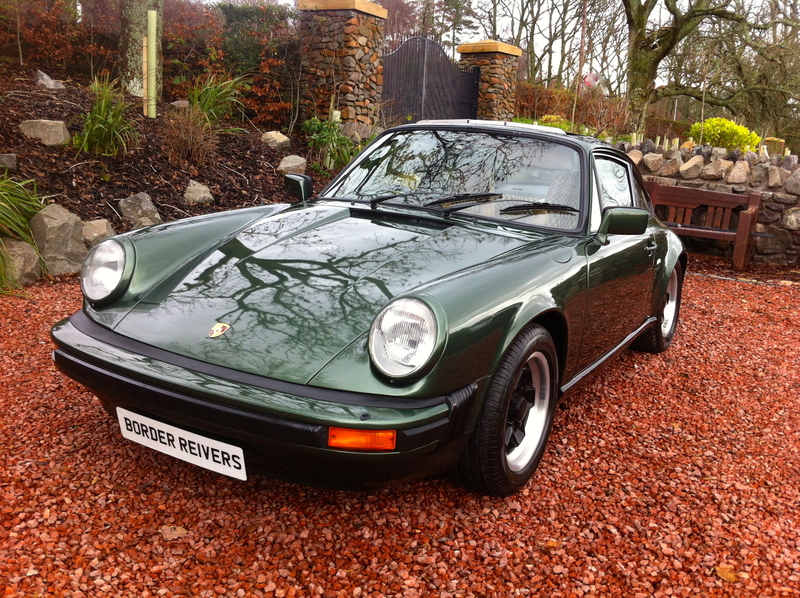 This Stunning early Porsche SC has found a new custodian and we are very pleased to say it’s a local gentleman and therefore we will be able to continue looking after this wonderful car. 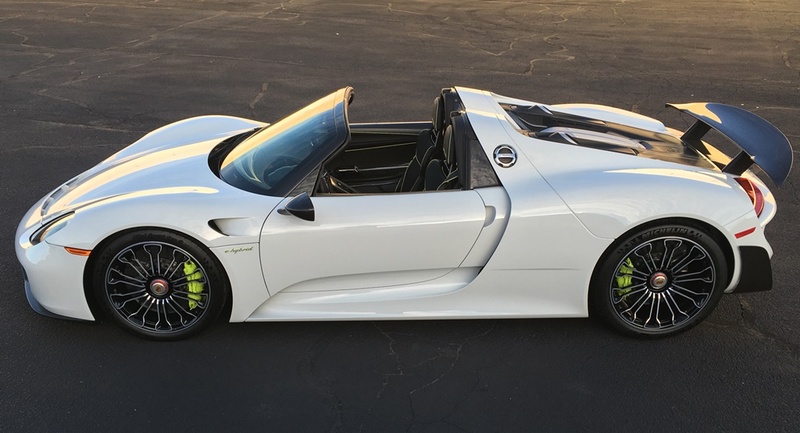 The eyes of the collector car world will focus on the Barrett-Jackson auction block in January 2016 when a 2015 Porsche 918 e-hybrid Spyder Weissach Edition (Lot #1392) with only 595 original miles is offered for auction. 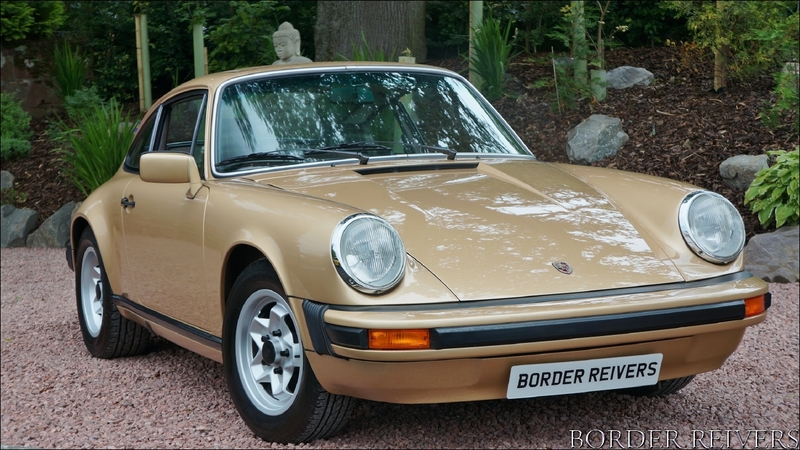 With global interest in Porsches of all types and years reaching fever pitch, there is sure to be a fierce bidder struggle for this seldom-seen example of the breed. 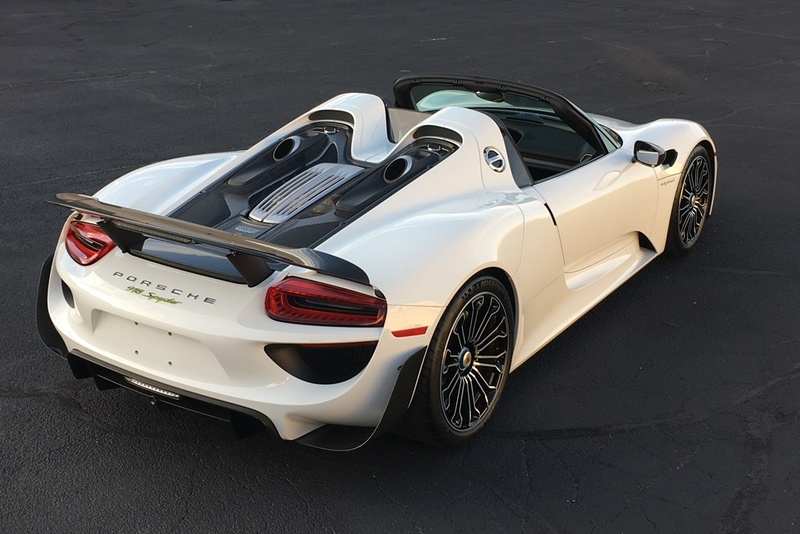 Today, the fortunate few with a 918 e-hybrid Spyder tucked away in the garage realize their luck and are rarely tempted to let them go. 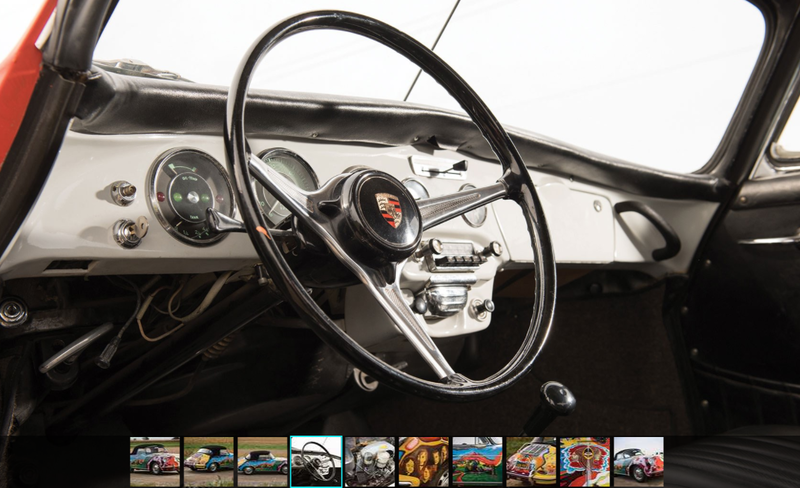 That’s what makes this Barrett-Jackson offering so special. 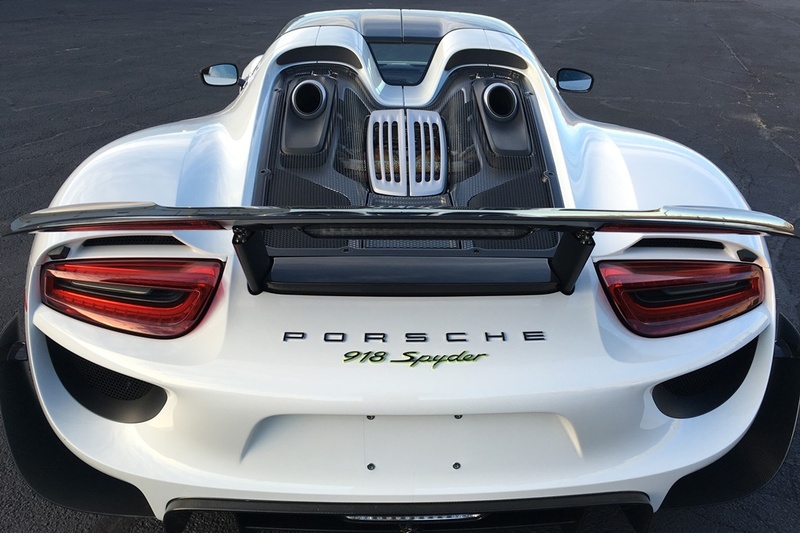 As Porsche’s first retail-ready effort at combining e-hybrid technology with world-class performance capability, the 918 Spyder hypercar is sure to be a highly sought-after item among drivers, collectors and investors alike. 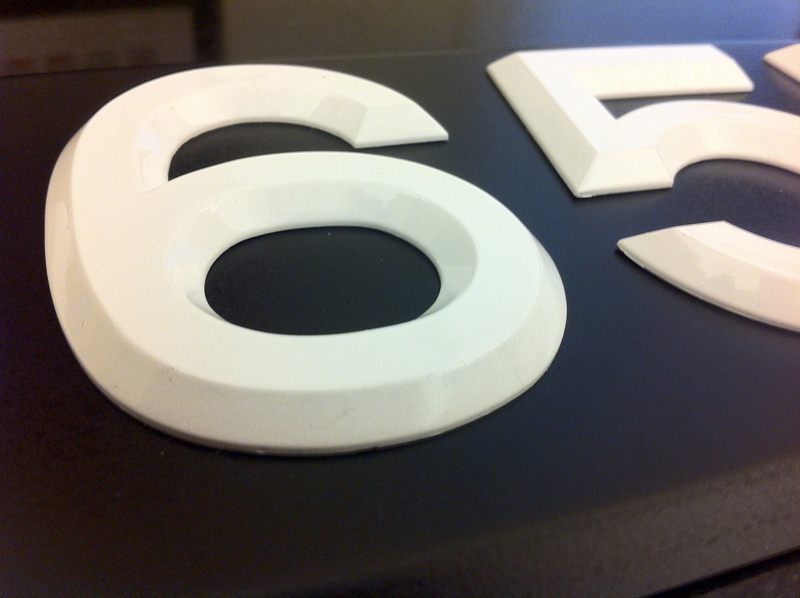 Black with raised white or Silver digits . Looks so much cooler than pressed aluminium . 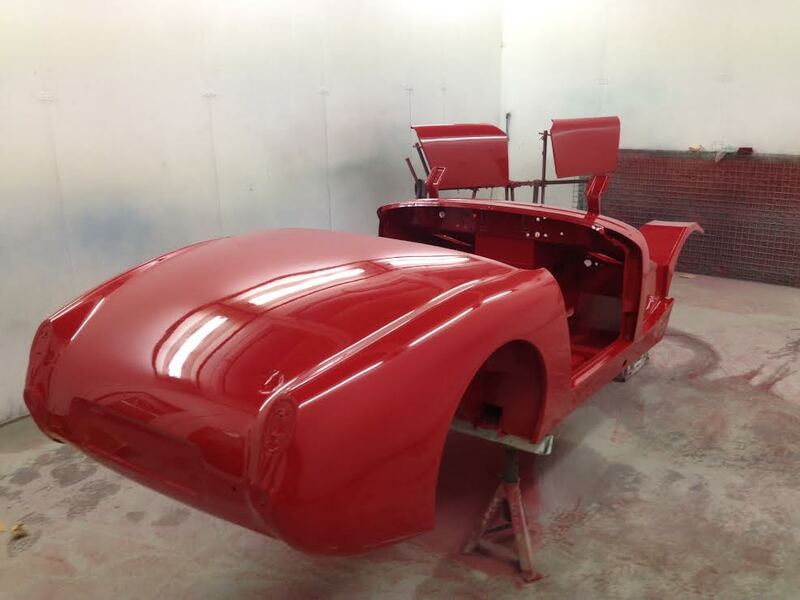 It allows for proper restorations costs. 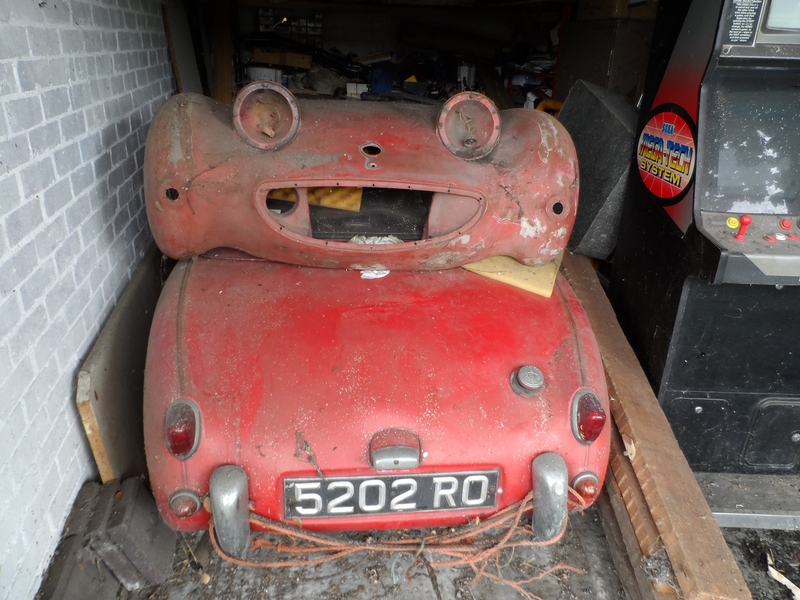 When we received a call about this little Frogeye Sprite, normally it would be split for parts, as restoration cost would exceed the value however its now feasible to preserve & restore,these little gems. 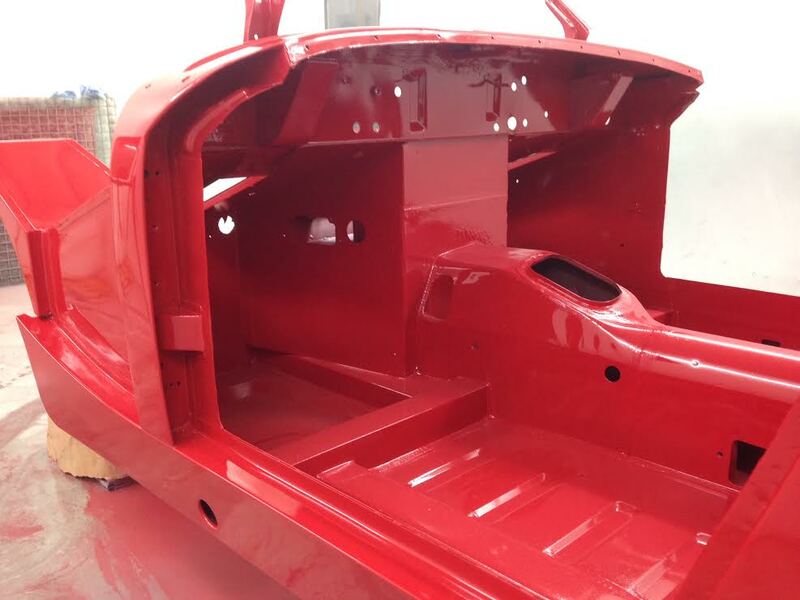 The Austin Healey Sprite MK1 in our paintshop (Dec 2015) after a Border Reivers Restoration back to the original specification . In about 1969 Lynne, then Lynne Dennis, was left some money by an aunt. road running behind the Broadway, which was South Park Road. 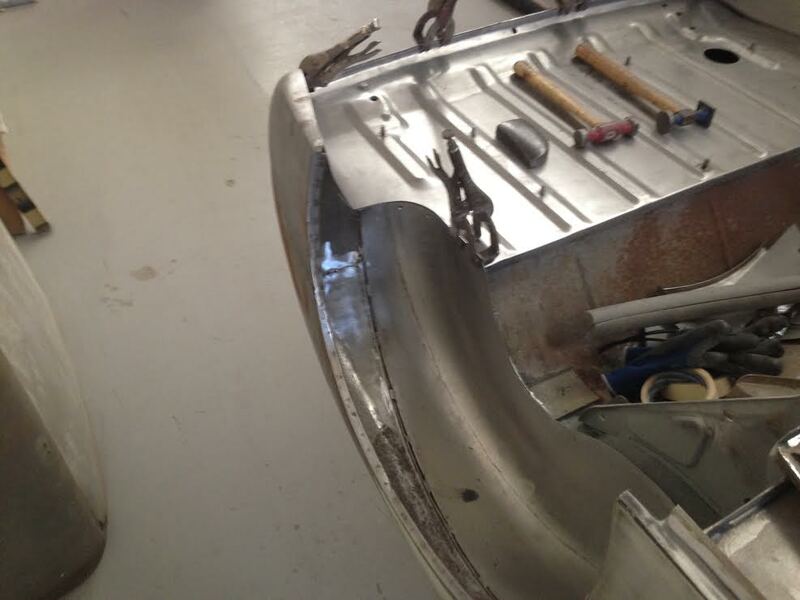 We spent 2 months on the engine and brakes plus a bit of floor welding. but we decided to get her a ‘bigger car’. force the old dry grease out and replacements are not always necessary. £25,200 later we lost the garage to building developers. can come up and see her again.? This exceptionally rare opportunity to acquire a landmark in the history of Land Rover. 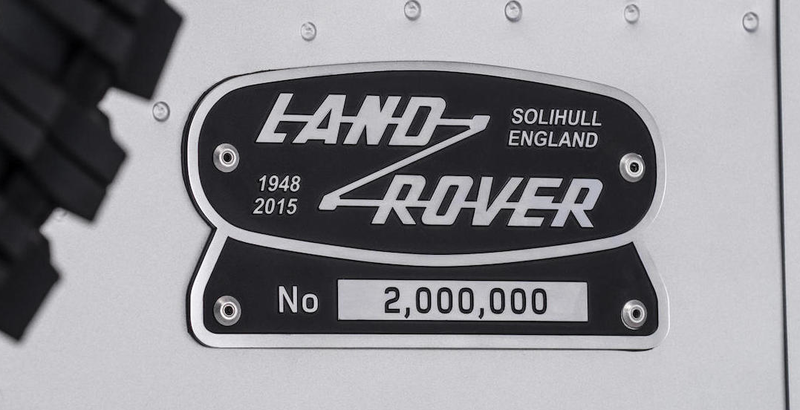 This vehicle is the two-millionth Series Land Rover and Defender model to roll down the hallowed production line in Solihull, UK, the home of the Land Rover since 1948. 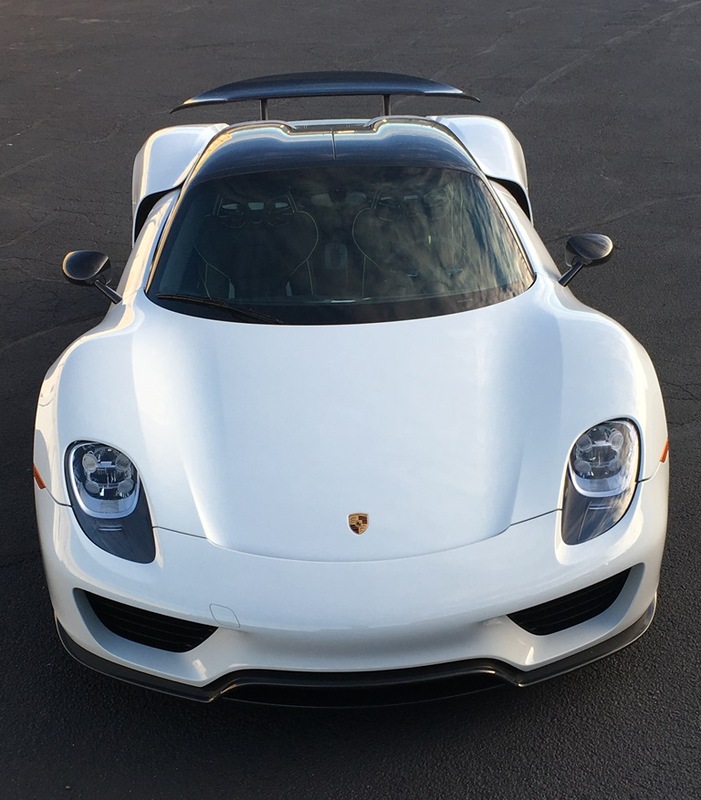 Very few milestone cars like this are ever offered for sale and the significance of ‘Defender 2,000,000’ is amplified by three noteworthy considerations. 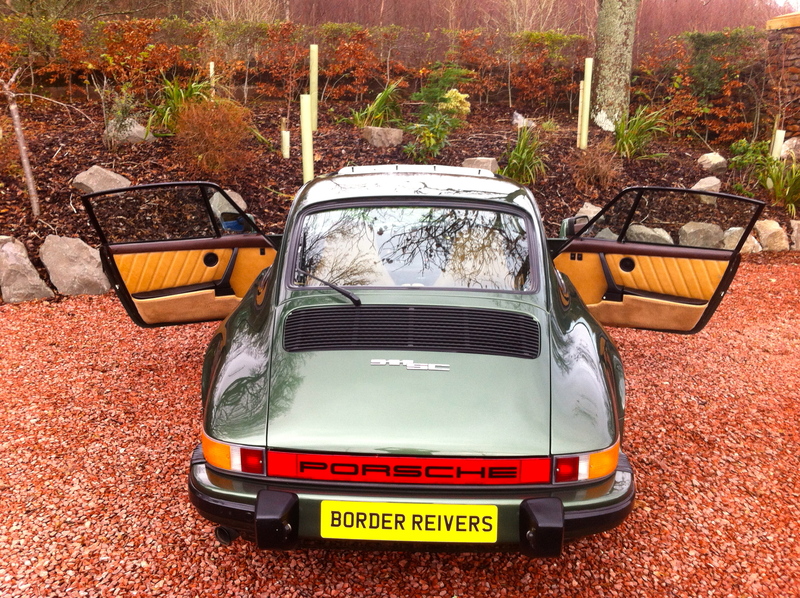 Firstly, the car’s provenance is exceptional. It was commissioned by Land Rover to celebrate 67 years of production and features a bespoke design, expertly executed by Land Rover’s Special Vehicle Operations team. An all-star cast of 33 notable figures from Land Rover’s past and present joined Land Rover associates on the production line to hand-build the car. Adventurer Bear Grylls fitted the wheels. 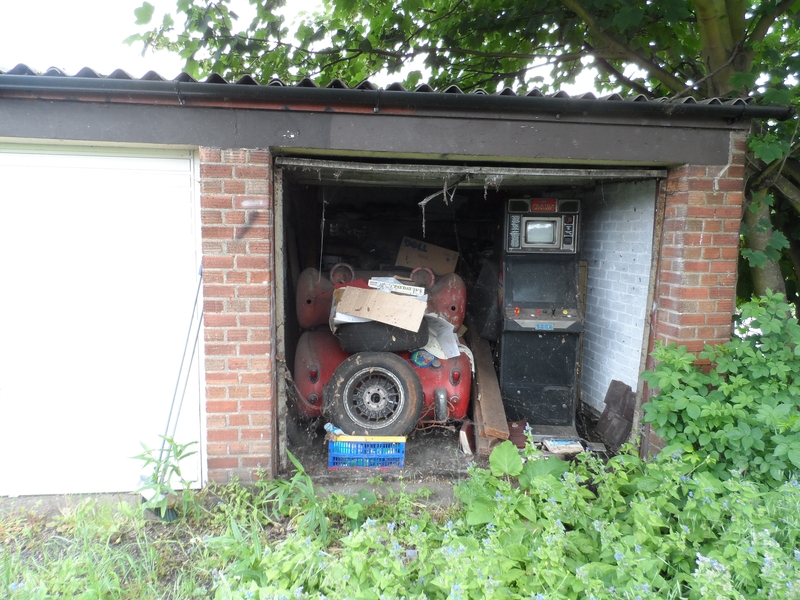 Stephen and Nick Wilks, the sons of the Wilks brothers who created the car in 1947, assembled the roof. 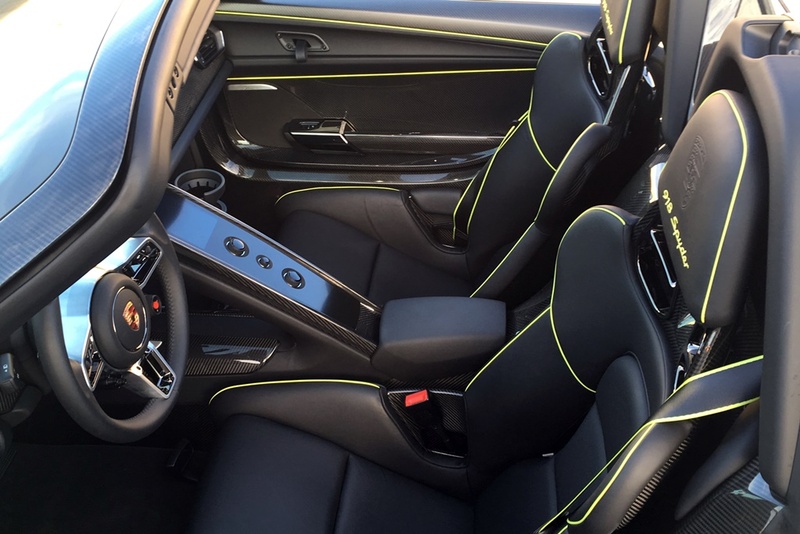 Entrepreneur and Defender owner Theo Paphitis fitted the rear seats and lights. Actress Virginia McKenna, OBE, founder of the Born Free Foundation fitted the registration plates. 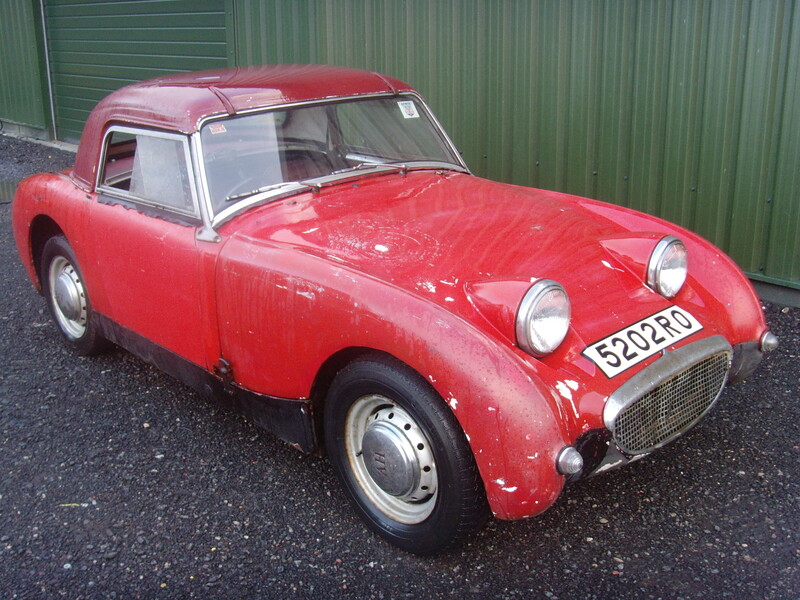 Mike Adamson, Chief Executive of the British Red Cross fitted the headlights. The vehicle’s identifying VIN plate was attached by Dr Ralf Speth, CEO, Jaguar Land Rover. The second important consideration is that this milestone Land Rover was built in May 2015 – during the Defender’s final phase of production. Values of important and collectible Land Rovers and Range Rovers have surged recently as the classic car world acknowledges their significance and desirability, and the end of production will further intensify competition for the best and most significant examples. Most landmark Land Rovers were never offered for sale and remain in the care of Land Rover or the Heritage Motor Centre, such as the millionth Land Rover, a unique Series III station wagon built in 1976. As early as 1960 the company found, bought back and restored the now-famous HUE 166, the first pre-production Land Rover from March 1948. Thirdly, and most importantly, all proceeds from the sale will benefit two charities with which Land Rover has had a long association, and which both rely upon Land Rovers to conduct their vital work. Representatives of the Born Free Foundation and the International Federation of Red Cross and Red Crescent Societies helped to build Defender 2,000,000, and they have specific plans for the proceeds of the auction (see accompanying text). In the long history of the car, very few designs have been as significant, as successful or as long-lived as the Land Rover. 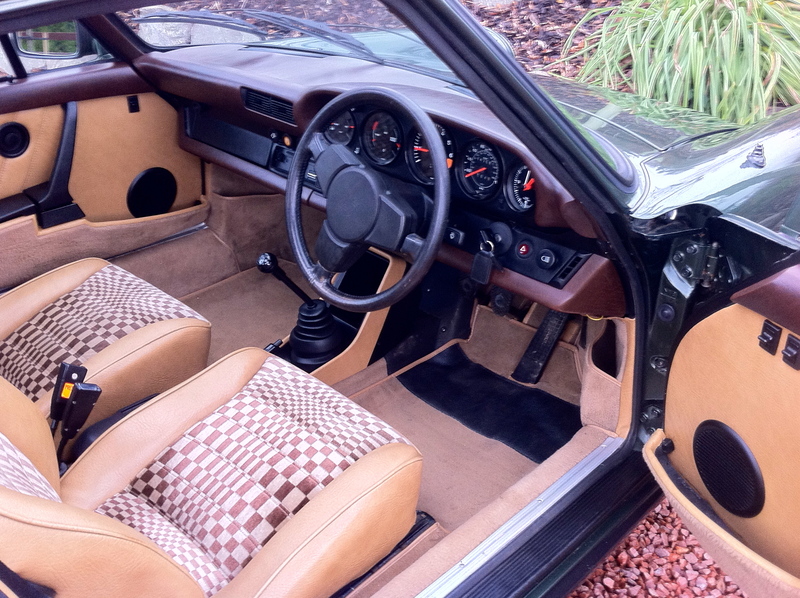 It is rightly considered to be one of the landmark cars in automotive history. 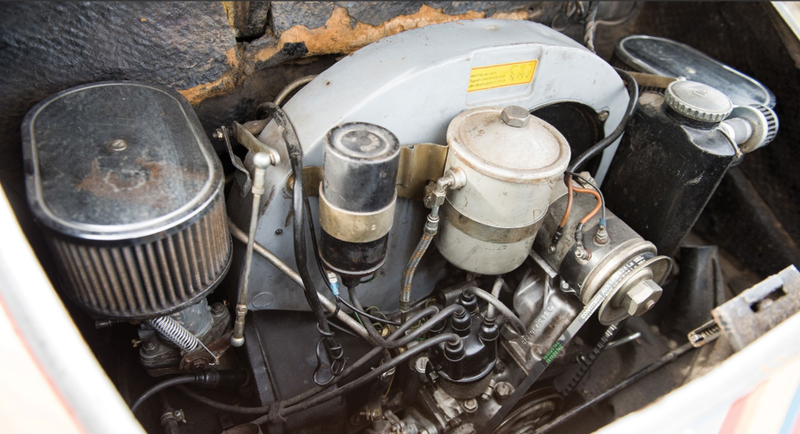 The Land Rover’s engineering was radical and brilliant when it was launched in 1948 but its real significance goes beyond its intrinsic qualities. It lies in what the Land Rover has done for its country: as an export earner, as a linchpin of the post-war British car industry, as a workhorse for Britain’s farmers, transport for soldiers and anyone with a sense of adventure. The Land Rover has carried people to the most remote corners of the globe, and brought them back safely again. It has touched the lives of countless millions over its 67 years, and over that time has become a global automotive icon in its own right. A map of Red Wharf Bay in Anglesey has been engraved in raw, hand-brushed aluminium on the car’s front fender. This references the car’s lightweight, rust-resistant aluminium bodywork – a necessity of post-war rationing which became central to its appeal. A unique ‘no. 2,000,000’ badge adorns the rear of the vehicle, and is echoed by a badge on the interior console. The Ebony Windsor leather seats also feature the Red Wharf Bay graphic on cloth inserts. Door grabs and the fascia grab also feature the Red Wharf Bay map contours, and ‘no 2,000,000’ logos have been stitched on the headrests. A bespoke aluminium plaque, signed by everyone who helped to assemble the vehicle is fitted to the driver’s seat plinth. The car is finished in Indus Silver satin paint with Santorini Black wheels and wheel arches, roof, door hinges, grille and mirror caps. 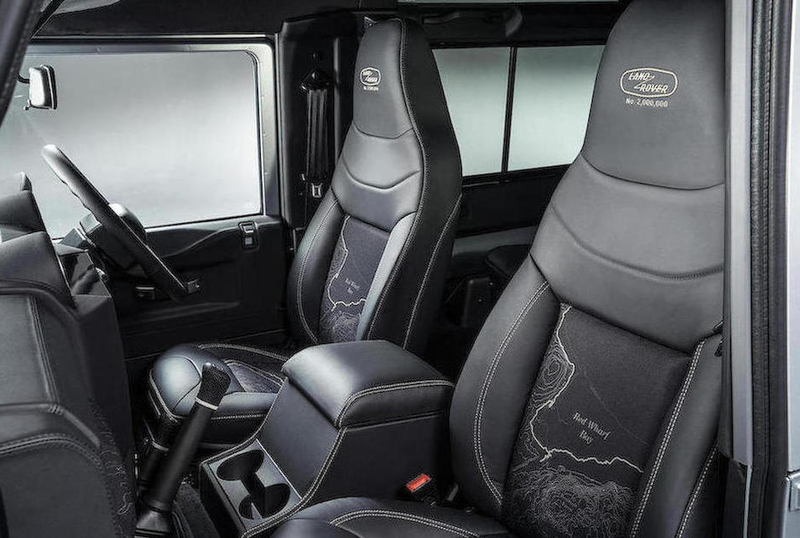 It features the premium materials found on today’s range-topping Defender Autobiography, with leather and machined aluminium finishes to the fascia, steering wheel, gear knob and transfer knob, hand brake and door casings. 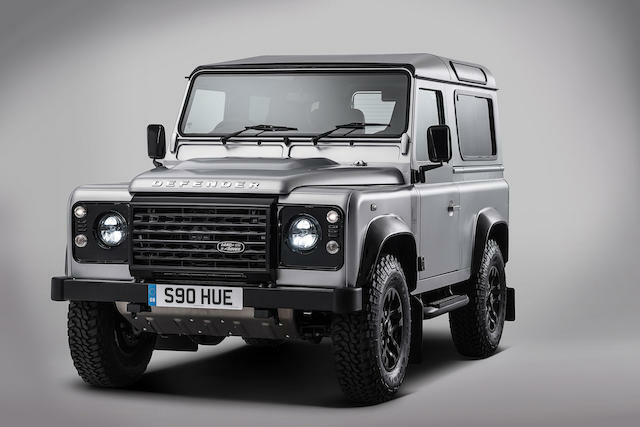 Defender 2,000,000 has been UK registered as S90 HUE: a reference to the first pre-production Land Rover, HUE 166, its home in Solihull and this car’s 90-inch wheelbase. This is an unrepeatable opportunity to acquire one of the most striking examples of one of the world’s most significant cars, which already bears a remarkable provenance in the roster of people who built it. The proceeds from the sale will do what Land Rovers have done since their earliest days; bring help to people and animals alike, regardless of how remote. Since its earliest days, Land Rover has brought help and hope to those who have needed it most, but been hardest to reach. Defender 2,000,000 continues that proud tradition. Proceeds from its sale will be donated in their entirety to further the work of its longstanding humanitarian and conservation partners: the International Federation of Red Cross and Red Crescent Societies (IFRC), and the Born Free Foundation. The relationship between the IFRC and Land Rover started with the British Red Cross (a member of the IFRC) more than sixty years ago. Today, it is a relationship that extends to the IFRC’s global aid efforts. In that time, over 120 Land Rovers have been loaned or donated to the charity. They have brought humanitarian and long-term aid directly to an estimated 800,000 people, and indirect help to at least a million more. Today the relationship has developed into an ambitious and far-reaching partnership, funding humanitarian projects on four continents, helping vulnerable people in crisis situations. In 2012 Land Rover made the IFRC’s sustainable water and sanitation project in Uganda the focus of the most ambitious fund-raising activity in the company’s history, a 10,000-mile expedition to Beijing undertaken by the one millionth Land Rover Discovery. The 50-day journey generated Â£1 million for the project. ”We are very grateful for Land Rover’s continued and generous support over the years,” said Mike Adamson, Chief Executive of the British Red Cross. The origin of Land Rover’s historic association with the Born Free Foundation goes back to the charity’s very beginnings. Land Rovers featured in the classic 1966 wildlife film Born Free, which starred Virginia McKenna and Bill Travers, and later inspired them to establish the charity which now bears its name. Land Rover first started working in partnership with Born Free in 2002. The current partnership will see Land Rover vehicles deployed by the Foundation in Kenya, Ethiopia, India and South Africa, where they support the charity’s vital field work. ”The Born Free Foundation is on the front line of conservation and wild animal welfare and to get us to that front line we rely on Land Rovers,” said Will Travers OBE, President of the Born Free Foundation. 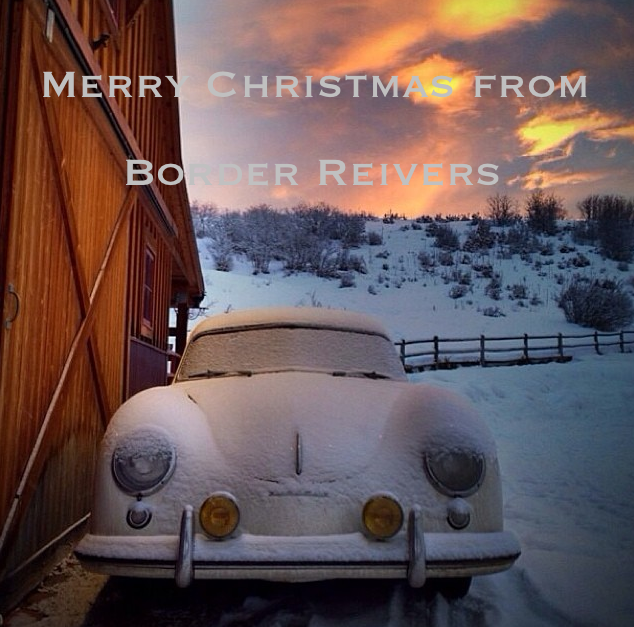 95 bhp, 1,582 cc OHV air-cooled horizontally opposed four-cylinder engine with dual Solex downdraft carburetors, four-speed manual transmission, independent front and rear suspension, and four-wheel drum brakes. 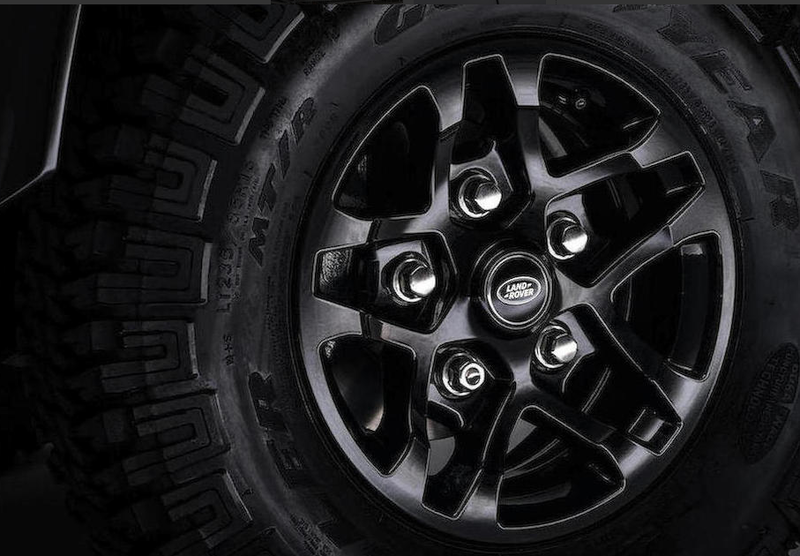 Wheelbase: 82.7 in. 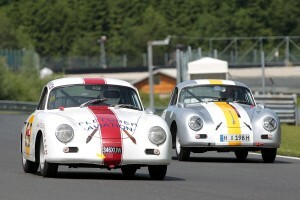 To say that this car is no mere Porsche is stating the obvious. It all but strikes you over the head with its presence, a rolling ensemble of flowing colors and emerging shapes that drifted out of pen, smoke, Southern Comfort, and the spirit of the age. It is an embodiment of its owner and her ethos. 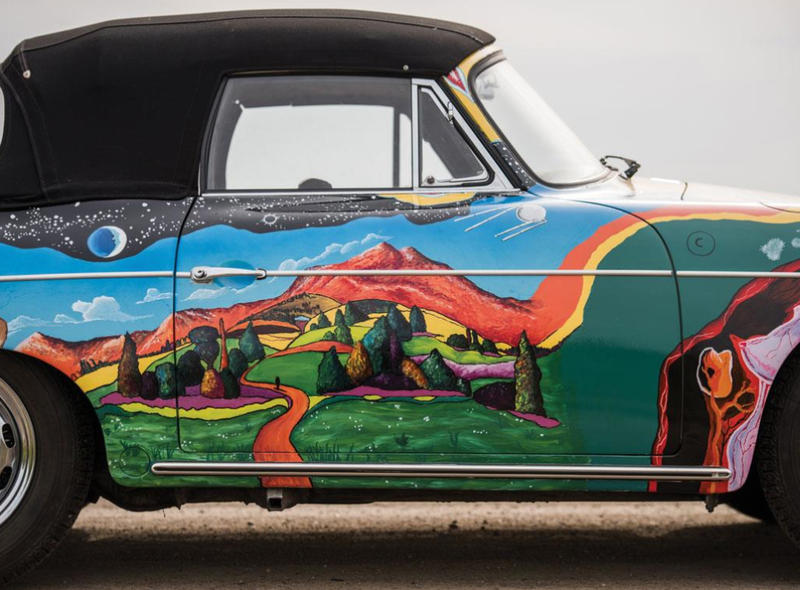 Janis Joplin never needed status; she needed honesty, sincerity, and a hell of a lot of emotion, and those qualities spilled out of her in gravel tones and settled on these Stuttgart curves. 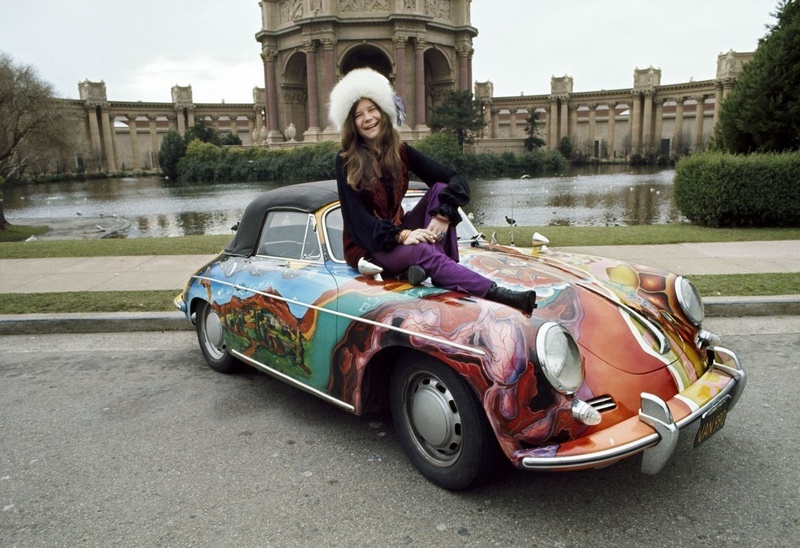 She was her Porsche, and her Porsche is Janis Joplin. 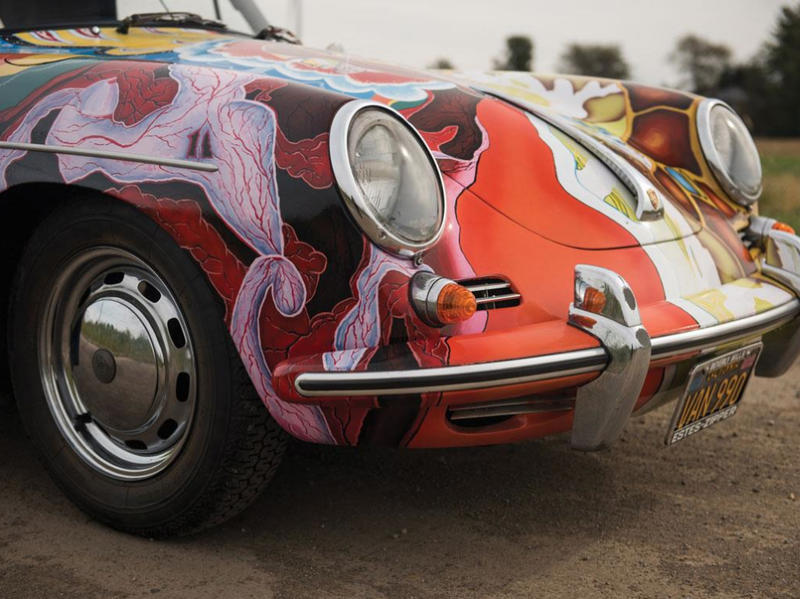 Richards covered the car’s grey paint—an ideal canvas—in Candy Apple Red from nose to tail. 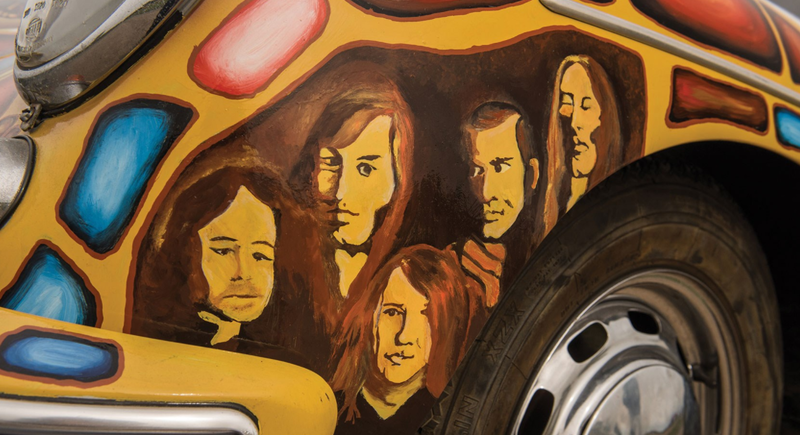 He then set to work on the new finish, inch by inch, his brushes etching out what he referred to as “The History of the Universe.” Portraits of the Big Brother and the Holding Company band members flowed up the left side; Janis’s astrological sign, Capricorn, appeared on the right rear quarter-panel. The verdant green valley of Northern California, containing a brown road that twists beneath mountains, appears on the right door, while the front hood contains “The Eye of God,” overseeing all else. 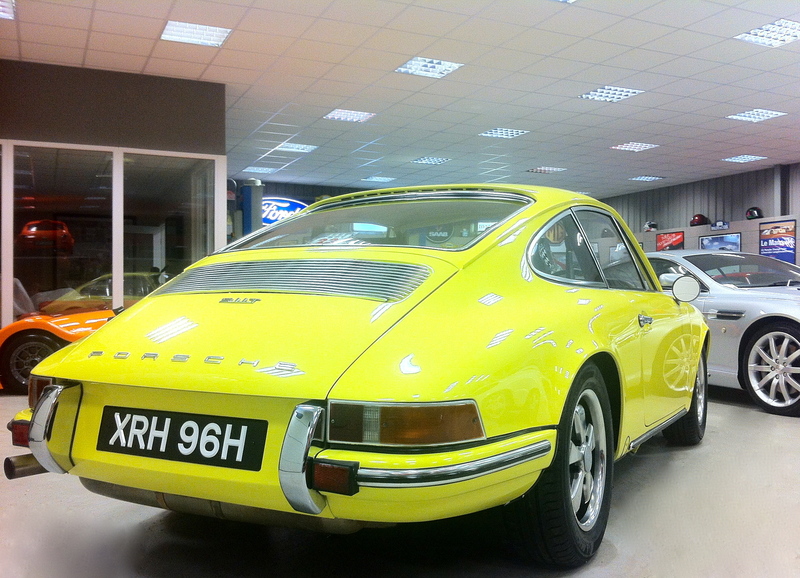 Not a square inch of the Porsche’s bodywork was left untouched. 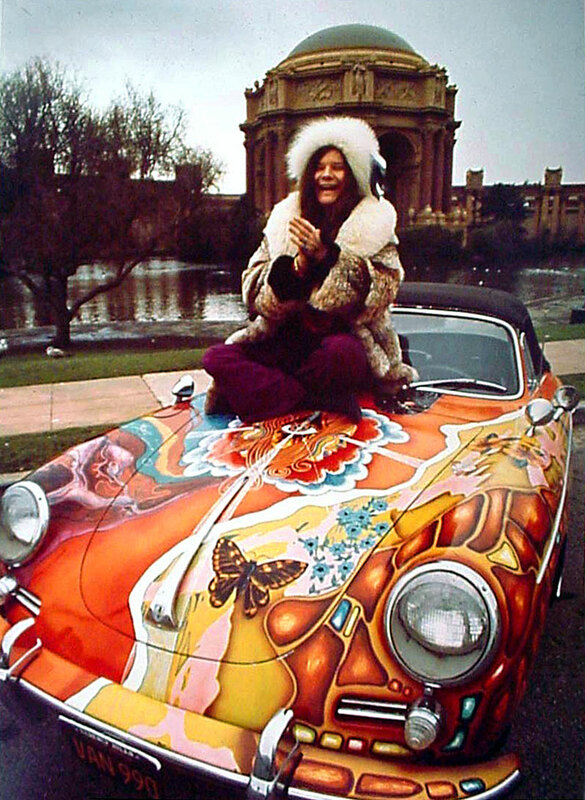 Janis and her cabriolet then became a familiar sight around the Bay Area and indeed over much of California. 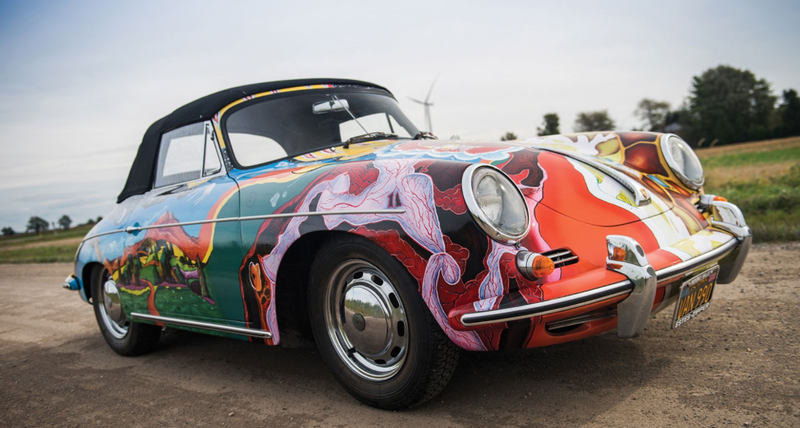 It was no stage prop; it was Janis’s daily driver, and where she went, the Porsche went too, with her own hands on the wheel, her hair blowing in the wind, and her feathered dresses rustling in a blur of color. 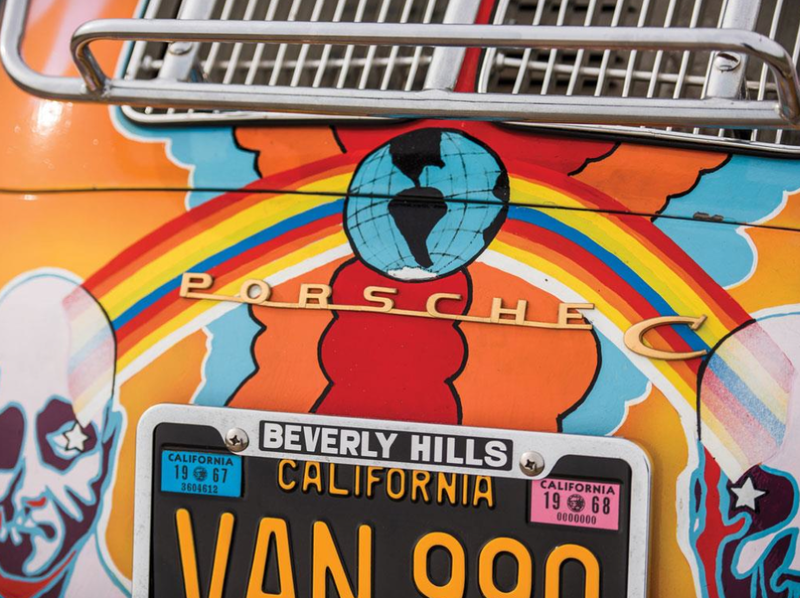 It says a lot that when the car was stolen one night from a San Francisco street, the first thing the thief did was repaint it, having realized a bit too late that he had stolen the most recognizable car in town. 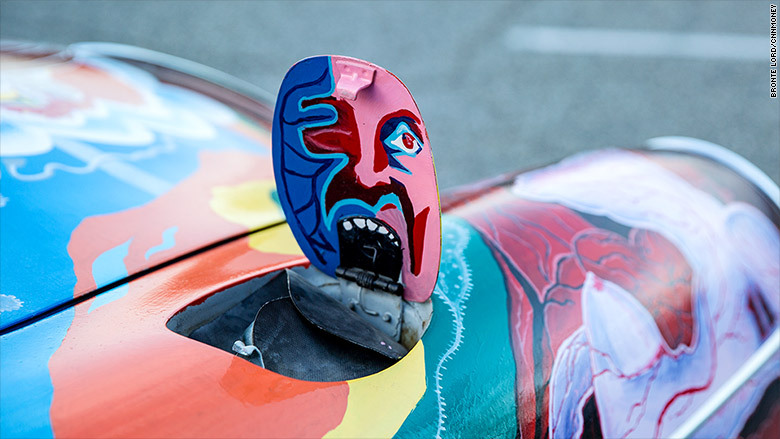 Fortunately, the car was soon recovered, and as Richards had protected his art in clear coat, the spray-paint primer was removed with little damage. 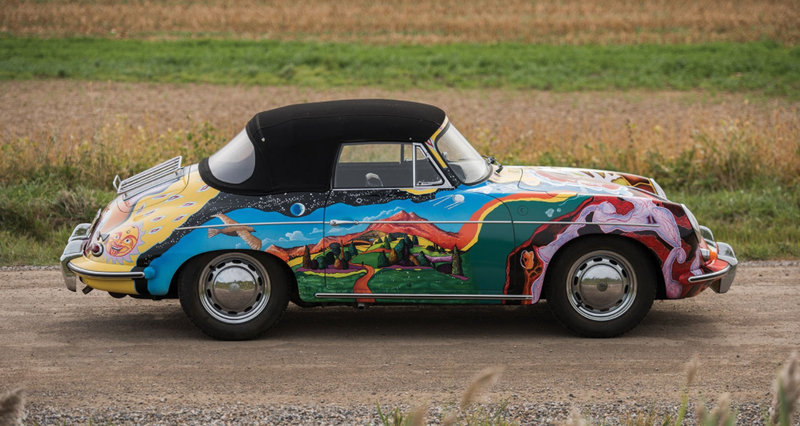 Her Porsche returned to her, Janis drove it up and down the West Coast, tracing the rest of her career. By 1969, Big Brother had separated, and Janis formed a new group called the Kozmic Blues Band, followed in 1970 by her final ensemble, the Full Tilt Boogie Band. 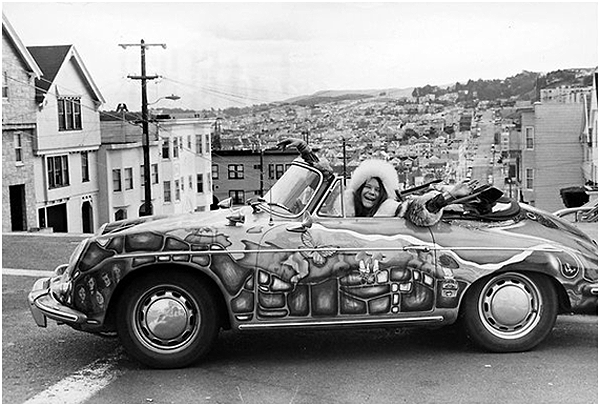 In 1970, Janis was in Los Angeles, recording what was to become her most popular album of all time, Pearl. 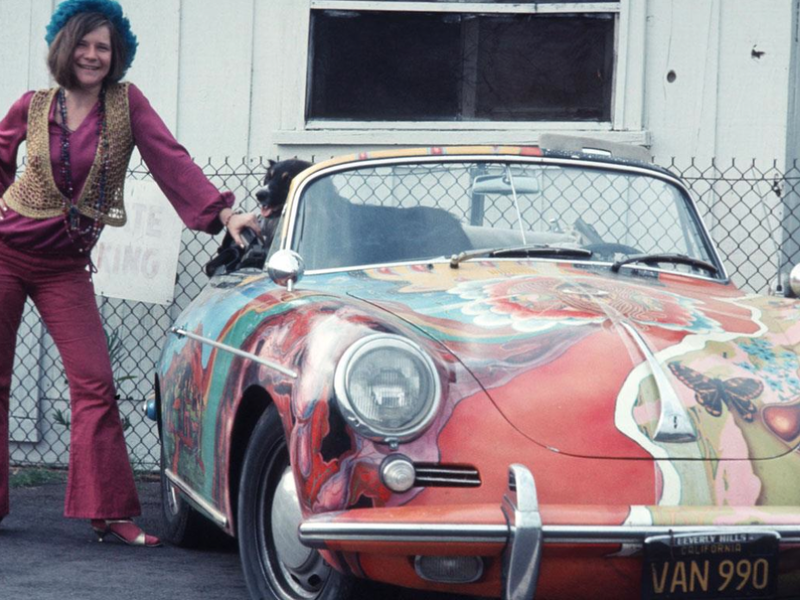 On the evening of October 4, Janis parked her Porsche outside her hotel in Hollywood. Janis died that night, tragically young, at only 27 years old. Janis’s attorney, Bob Gordon, commandeered the car from the ensuing press spectacle outside the hotel and garaged it safely away. 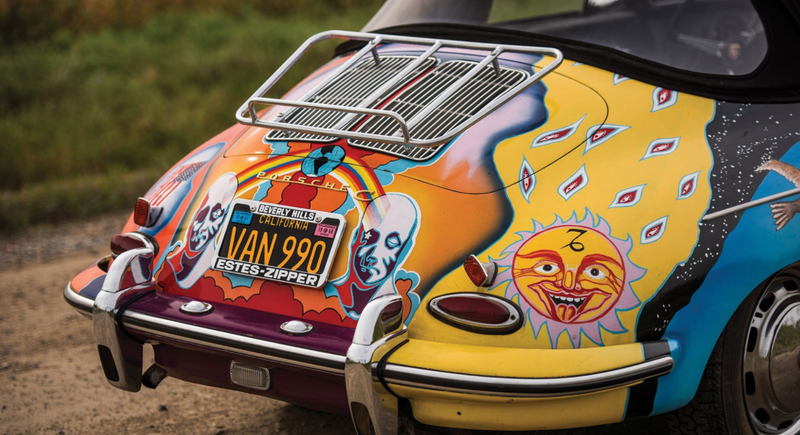 It was returned to the Joplin Family and given to Janis’s manager, Albert Grossman, who took it to New York and loaned it to his various friends and clients. It was retrieved in 1973 by Michael Joplin and his sister, Laura, and was taken to Michael’s home in Ohio, where he rebuilt the original engine. 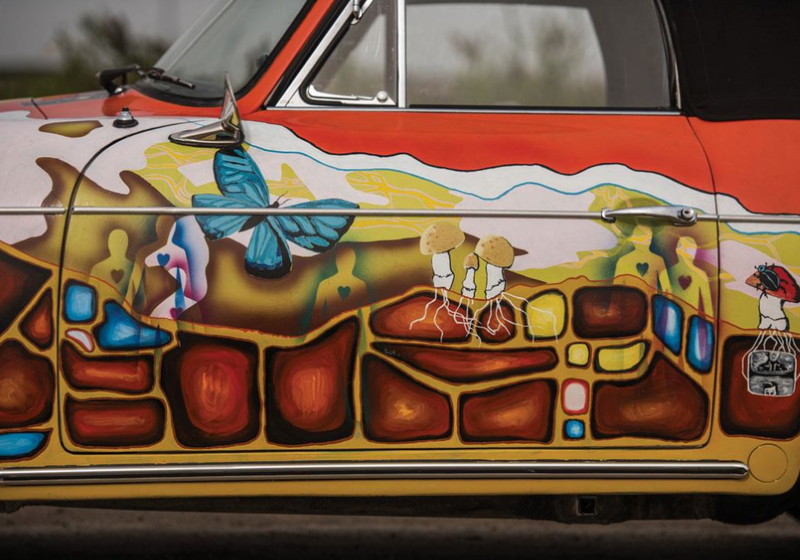 The surviving Joplin siblings then shared use of the car for a number of years before having it restored in Denver in its original Dolphin Gray finish. 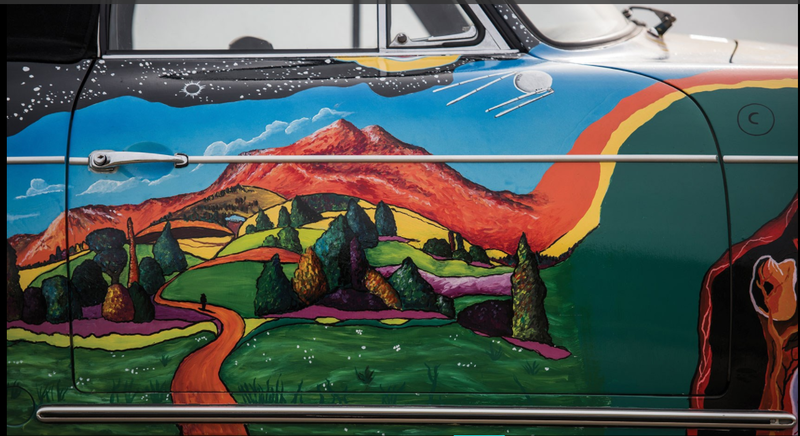 By the early 1990s, the car’s importance as an artifact of its owner and her era had become more clear, and the Joplin Family commissioned Richards’s original artwork to be duplicated on a new finish, with work performed by artists Jana Mitchell and Amber Owen of the Denver Center Theater Company. Working from stacks of period photographs, they recreated each of the artist’s original brush strokes, in essence retelling the history of the universe. 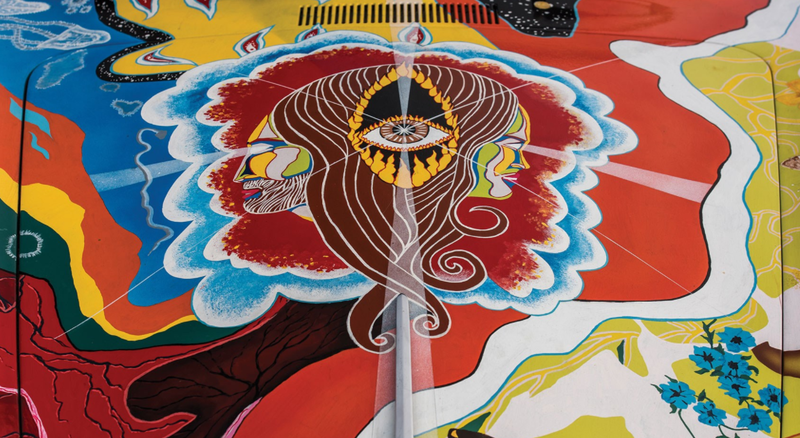 With the work completed, it was loaned in 1995 to the Rock and Roll Hall of Fame and Museum in Cleveland, Ohio. 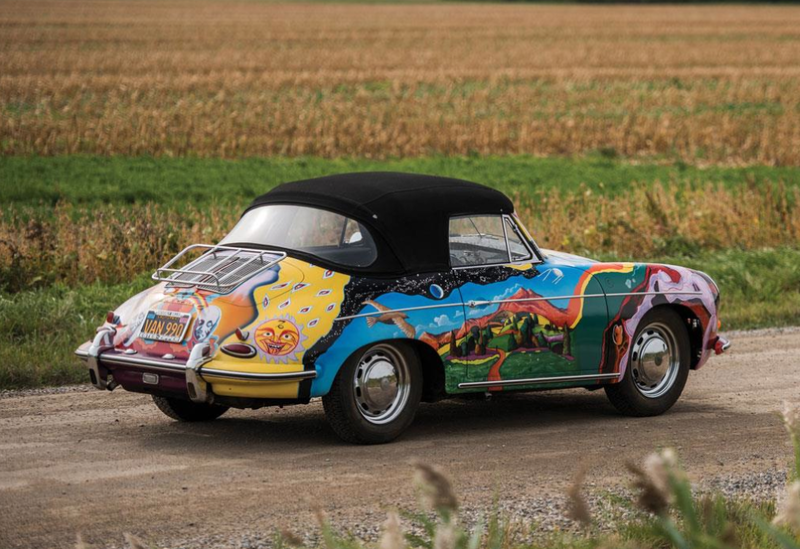 With the exception of short stints with other museums, including touring with the Summer of Love: Art of the Psychedelic Era exhibition, along with an appearance at the Pebble Beach Concours d’Elegance, Janis’ Porsche has remained on display on the main floor of the Hall of Fame for the past 20 years. 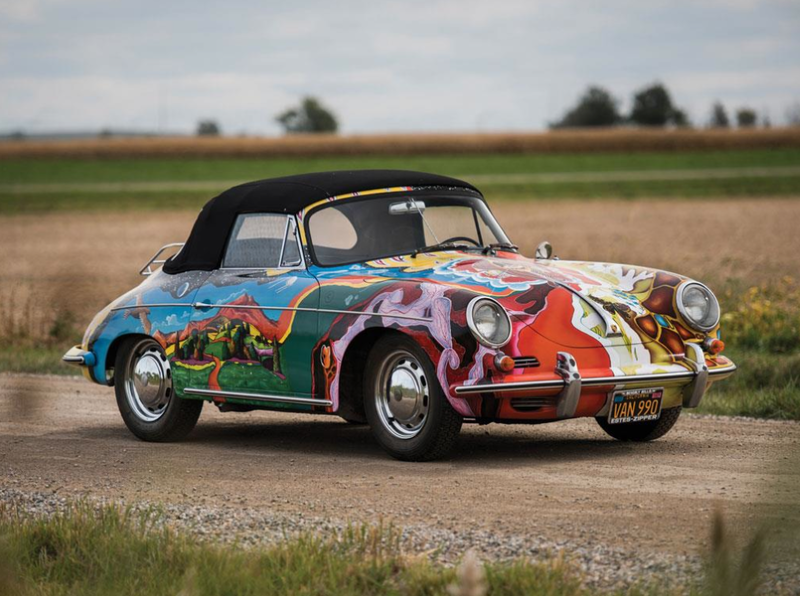 Recently recommissioned, with its numbers-matching drivetrain returned to running and driving order by RM Auto Restoration, Janis Joplin’s Porsche is offered today for the first time since 1968 by her siblings, Michael and Laura, its sole owners since 1973. 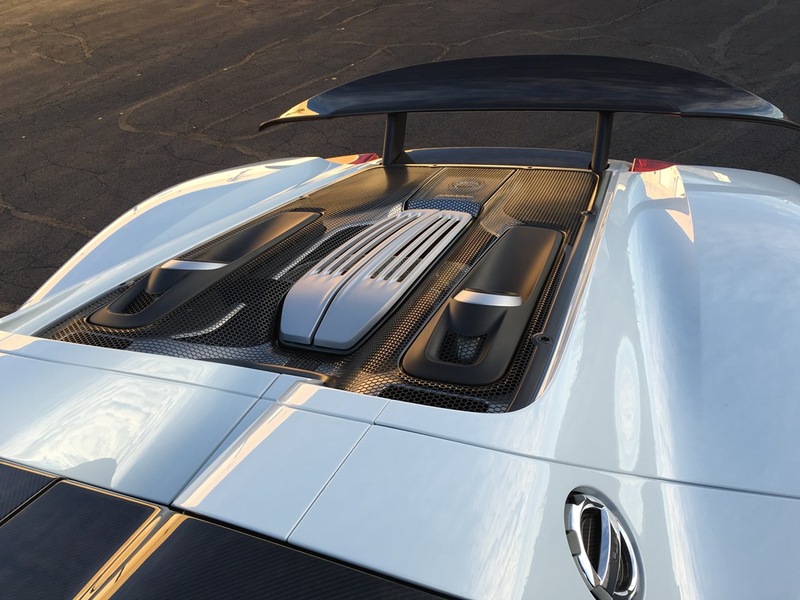 It is a singular opportunity to acquire what is, indisputably, the automotive icon of a generation and a story for the ages.